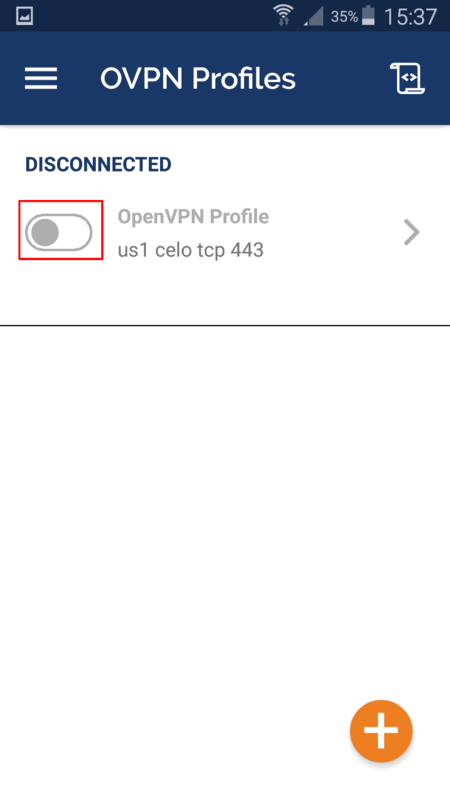 Each OVPN file corresponds to a single VPN server. 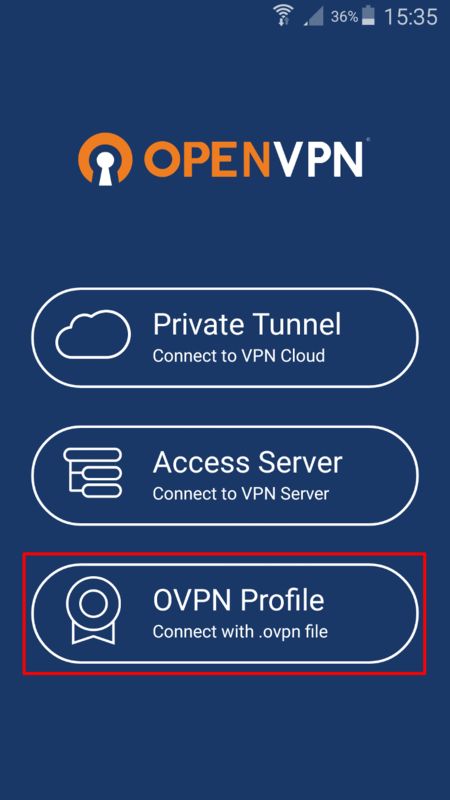 Multiple servers can be imported and saved in the Openvpn Connect App. 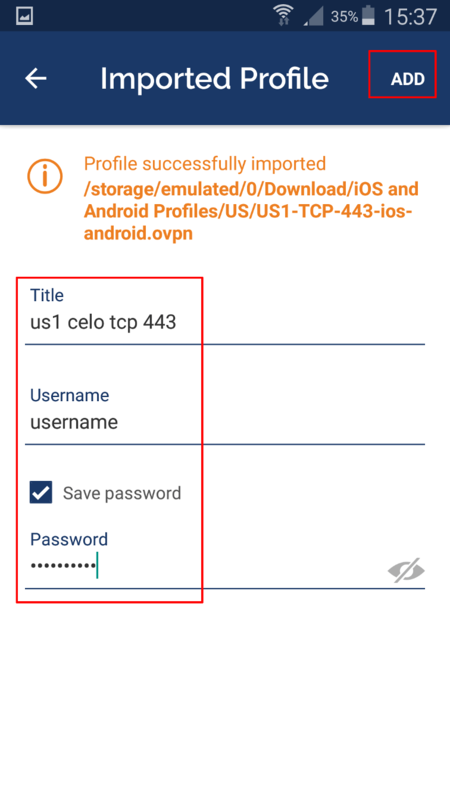 Tap on the orange + button to add more and repeat the above steps.